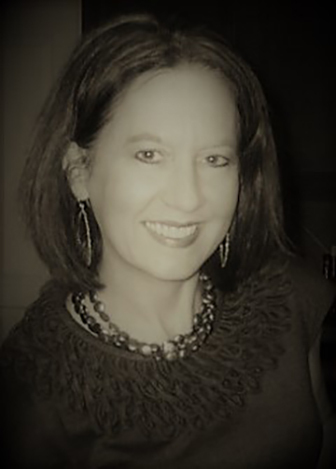 Joyce began her career in 1987 with Minnesota Mutual Life, after graduating from the College of Saint Benedict with a double major in Management Administration and German. She was assigned to the company’s wholesale division, bringing insurance solutions to banking institutions in the Northwest, where she eventually joined that same carrier’s captive agency, and later, opened and operated her own independent retail insurance and securities practice. In 2005, Joyce, her husband Tim, and their two daughters moved to San Antonio to be near family and the sun! Joyce has been a market developer with the VIP team since 2009, and operates seamlessly as the strategic partner to advisory professionals, carrying the industry’s most revered credentials of Chartered Life Underwriter (CLU) and Chartered Financial Consultant (ChFC). She holds a General Insurance license, as well as General Securities Representative (Series 7), Securities Agent State Law & Uniform Combined State Law (Series 63 & 66) and Investment Advisor Law (Series 65) registrations. Her hands-on knowledge, technical expertise, and alliance with a multitude of widely-recognized insurance carriers, allows delivery of cutting-edge market solutions, thoroughly researched, and ultimately recommended and implemented, for best fit toward client goals. A team approach with other professionals is utilized, and throughout, a high-standard of communication is employed, for clarity in understanding, mutual agreement, and achievement of optimum client objectives. Upon graduating from Rice University in 1975, Tim followed in his father’s footsteps taking on a life insurance career with Mass Mutual Life Insurance Company. 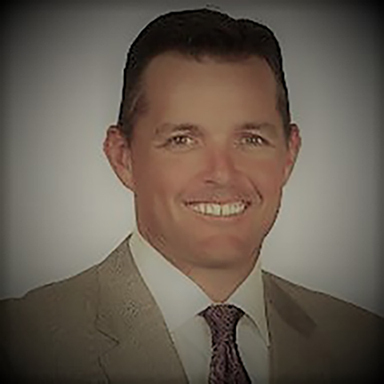 Just two years later, he was named Assistant GA with Mass Mutual of Houston, the largest of Mass Mutual’s offices nationwide, and was responsible for hiring and training new agents. In 1982, Tim moved to C.N.A. to become a Life Sales Rep, and was awarded the “New Producer of the Year” in 1983, besting a field of 40 contenders. He continued to be named a Chairman’s Club producer through 1987, when he was promoted to manager of the C.N.A. Southeast Texas office. Under Tim’s leadership, the office grew in ranking from 32nd to 4th largest in 1990 – earning him Southern Region Manager of the Year in 1988 and 1990. In 1990, Tim was promoted to Southern Region VP; by 2001 the region was the second largest nationwide. In 2002, he was named Senior VP of Marketing for three of the company’s five regional sales offices. In 2004, Tim joined Doug Traylor to form VIP Insurance, where he remains a principal partner. Tim holds a General Insurance license, as well as the Investment Company & Variable Contracts (Series 6) and Securities Agent State Law (Series 63) registrations. Chris started as an insurance producer in 1999 after obtaining a Master’s Degree in Management from St. Edward’s University. Chris began selling insurance to private and commercial aviators nationwide for a company called PilotQuote.com. He expanded the company and became operations director. By 2001, thanks to Chris’s leadership and direction, the company had tripled in size. In 2002, Chris also started working with Doug and Tim on the independent marketing side. During the 2004 VIP launch with Doug and Tim, Chris was promoted to Director of Operations. In 2006, Chris headed up financial distribution development and became a profit sharing partner of VIP Insurance. Chris’s duties today include marketing initiatives that are specific for each client platform. In addition, he manages a team of internal sales professionals responsible for supporting single premium based simplified-issue insurance sales. Forrest began his career in 1988 in the Southwest working primarily in the international market. He has run his own retail insurance and securities practice for many years. 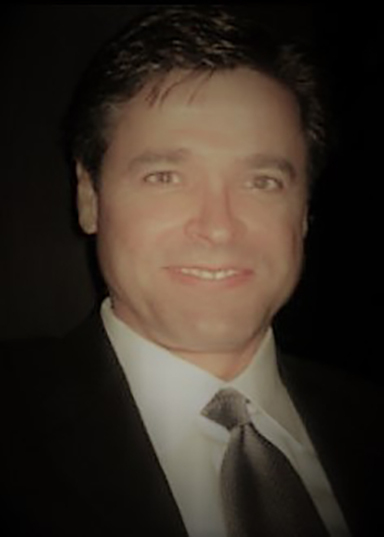 With financial institutions and independent advisors alike, he has an impressive record of helping solve many individual and business challenges through the use of leverage and the insurance solutions of many major insurance carriers. Forrest and his family have lived in Austin, TX, for many years, where he eventually partnered with VIP Insurance. He has earned the industry’s most revered credentials of Chartered Life Underwriter (CLU) and Chartered Financial Consultant (ChFC). Forrest holds a General Insurance license, as well as the Investment Company & Variable Contracts (Series 6), Securities Agent State Law (Series 63) and Investment Advisor Law (Series 65) registrations. He is fluent in the Spanish language. As an internationally experienced guest speaker and financial advisor, Forrest can assist in solving the risk, tax, investment and estate planning needs of high net worth clients through the use of insurance products. His practice focus is on working with high net worth non-resident clients. 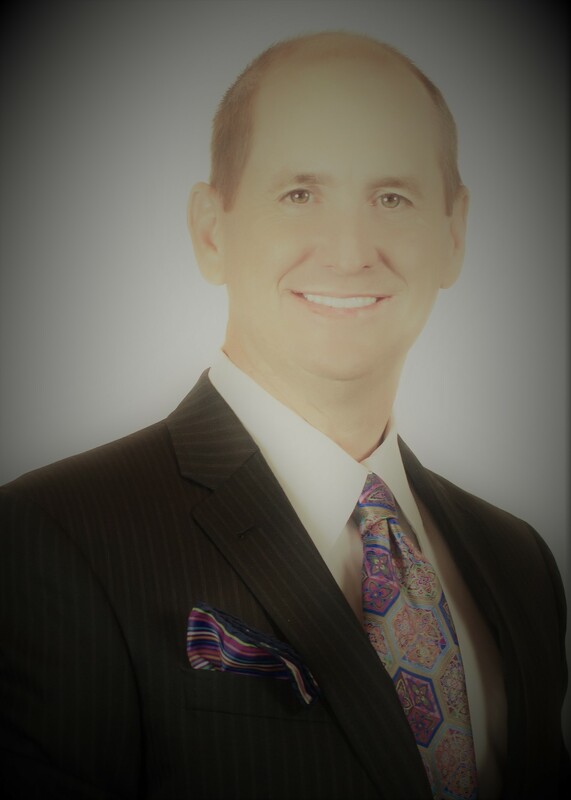 Doug’s insurance career began in his work with Texas attorneys in 1990. In 1992, Doug had the opportunity to work with and be mentored by the former mayor of Austin, Ron Mullen, at his Principal Financial Agency. 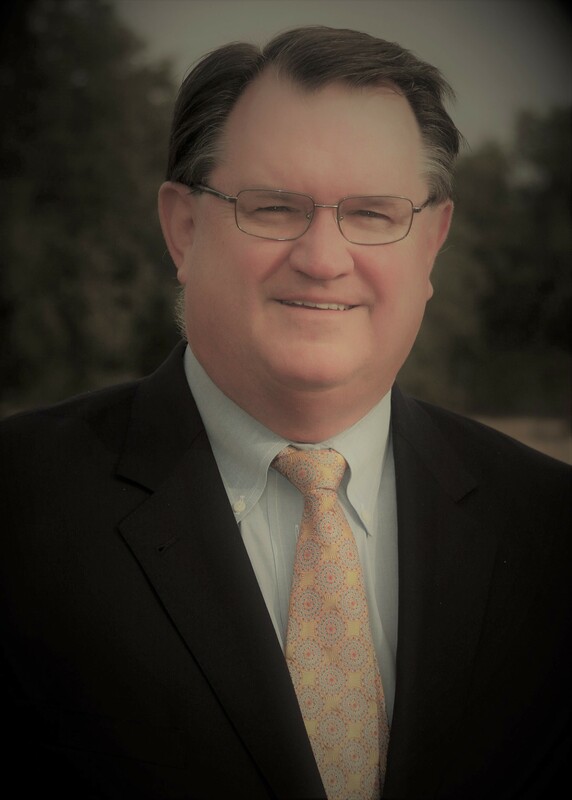 Late in 1993, Doug joined the financial planning firm of Logic Financial and its broker/dealer, First Financial Planners, and in 1995, Doug served as a consultant on the charitable giving program of the Texas Bar Foundation. Doug joined C.N.A. in 1997, earning the “New Producer of the Year” award that year from a list of 80, and worked for Tim Moriarty there from 1999 – 2002. In 2002, Doug began his own independent marketing company; two years later Tim joined him, and the partners re-launched the business as VIP Insurance. Doug is a financial product designer, distributor, marketer, collaborator and consultant. In addition to entrepreneurship, Doug is dedicated to education, writing and speaking on the topic of personal growth. Over the past twenty years Doug has worked with millionaires, billionaires, celebs, pro athletes, politicians, and professors. He has been endorsed by professional associations and contracted by top Banks to provide training and product to their financial advisors. Kinch has been in the financial services industry since 1997. 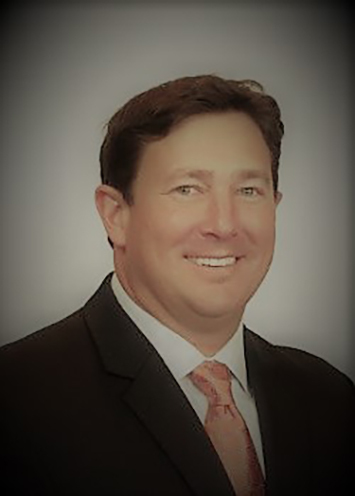 After graduating from Texas A&M University in 1996, Kinch started his career of helping individuals and business owners find solutions at Frost National Bank in San Antonio, Texas. During this time, he earned several service and sales awards, and he was one of eight individuals selected to participate in a pilot program to train with C-level management of various departments within the bank. After several years in San Antonio, Kinch moved to be closer to his roots in College Station. It was there that he joined what would become Bank of America | Merrill Lynch. For over a decade Kinch continued to serve clients and their families to plan for the present and future. In 2011, Kinch had the opportunity to join VIP Insurance in Austin, Texas, where he worked side-by-side with financial advisors across the country to provide the best possible solutions for their clients regarding legacy planning, business continuation and asset protection. At VIP Insurance, Kinch has been a Director of Business Development (External Wholesaler) and a National Relationship Manger to several regional and national broker-dealers; currently, he is the Vice President of Operations whereby he oversees case management, customer service, technology, human resources and accounting for the firm. Copyright 2018 Concierge Insurance Group. All Rights Reserved.